CSKA Moscow is champ again! 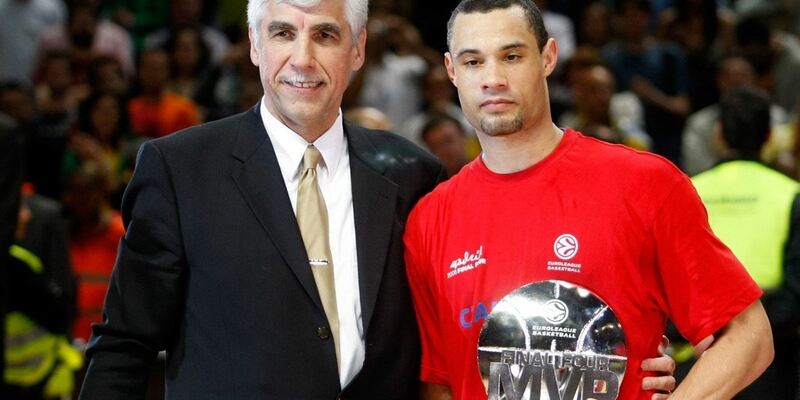 Montepaschi Siena finished third place at the 2008 Final Four in Madrid with an exciting 97-93 overtime win over Tau Ceramica. Terrell McIntyre set a new Euroleague Basketball Final Four record with 12 assists as the Italian champs secured a top seed for next season’s regular season draw. 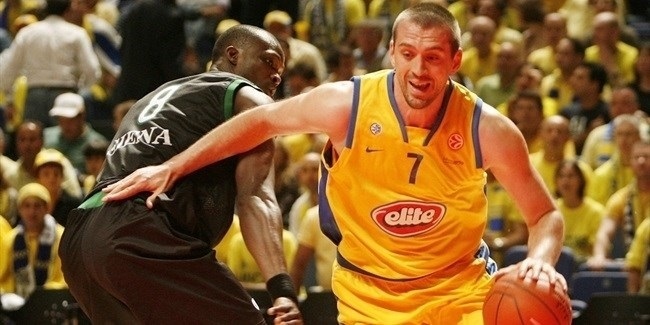 Maccabi Elite Tel Aviv completed one of the greatest comebacks in Final Four history to defeat Montepaschi Siena 85-92 and advance to the Euroleague Basketball title game for the fourth time in five seasons on Friday at the Community of Madrid Sports Palace in the Spanish Capital. 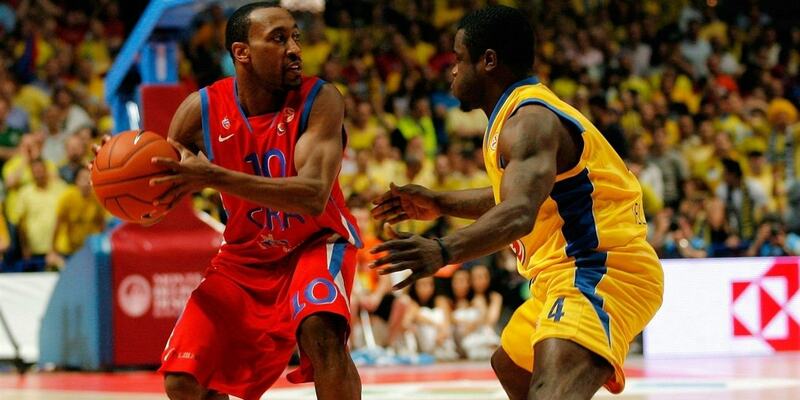 CSKA Moscow booked a spot in its third straight Euroleague Basketball championship game by holding off Tau Ceramica 79-83 in the second semifinal of the 2008 Final Four at the Community of Madrid Sports Palace on Friday in the Spanish capital. 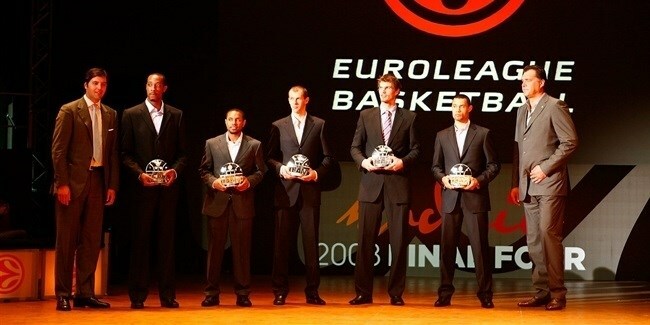 The top Euroleague Basketball players of the 2007-08 season were honored at the Euroleague Basketball Awards Ceremony at the Circo Price in central Madrid attended by a world basketball elite, including many of the legends spending the weekend at the 2008 Final Four as part of the year-long 50 Years of European Club Basketball celebration.